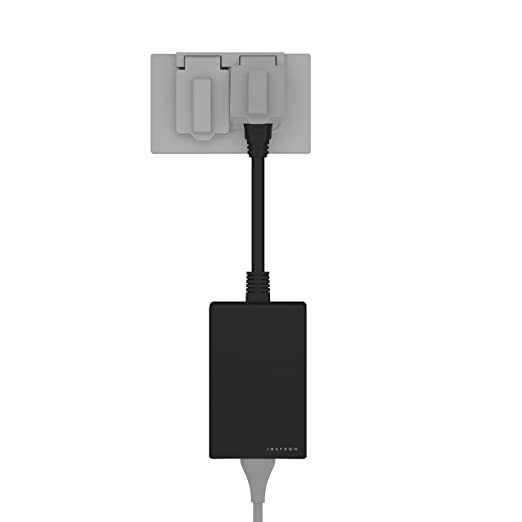 BestBuy.com has this Belkin 6-Outlet 900 Joule USB Charging Surge Protector for $9.98. Shipping is free. This wall-mountable surge protector features 6 outlets to protect your electronic equipment from power fluctuations and 2 USB ports for charging your USB-enabled devices. The not-grounded indicator warns you when your outlet is not properly grounded. Today only, Amazon save up to 60% off select APC and Belkin Surge Protectors – prices start at just $13.99. 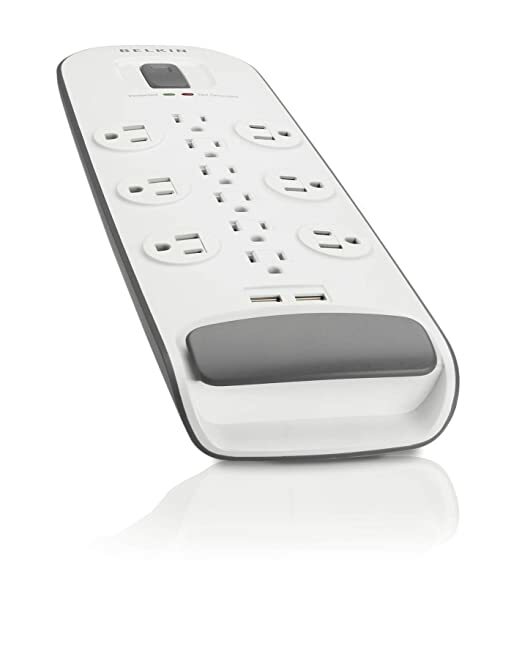 Amazon now you can get this highly rated DBPOWER 6 Outlet Surge Protector for just $20.99. 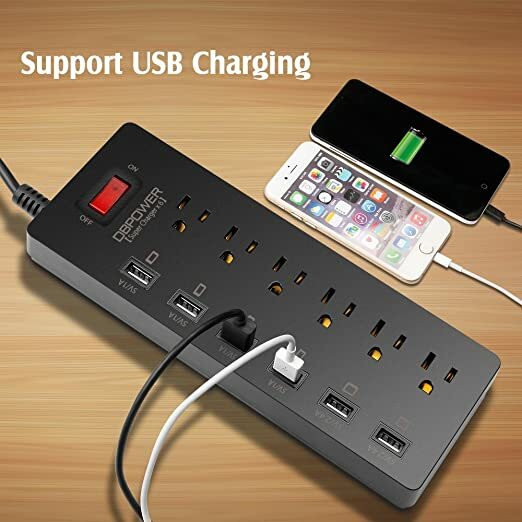 This power strip has six outlets and six USB ports to charge up to 6 devices at once and the surge protector is fire resistant and protects appliances during storms. 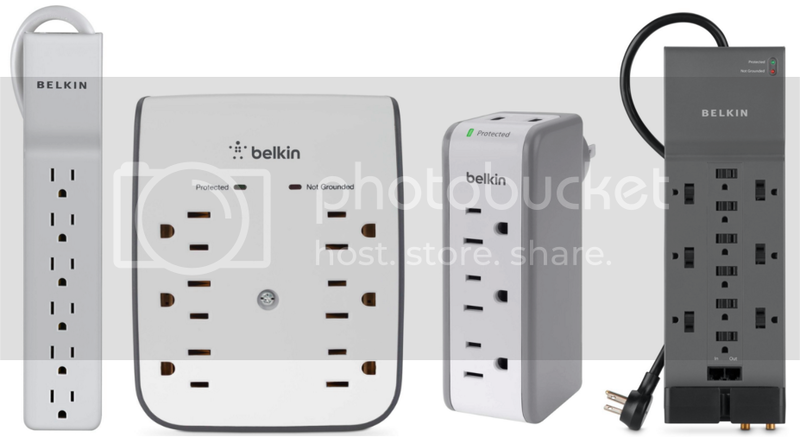 Today only, Amazon.com where you can get some nice savings on select highly rated Belkin Surge Protectors. Get free shipping on a $25 order OR free 2-day shipping on ANY size order with Amazon Prime. Amazon.com now you can get this Insteon Outdoor Smart Plug for only $28.49 shipped (regularly $39.95) after you clip the 25% off coupon located under the price! This outdoor smart plug is Amazon-certified to work with select Alexa devices (like the Amazon Echo + Insteon hub) which allows you to control your lights with just your voice. It works in temps from -4°F – 122°F and is as simple to use as plugging in a lamp. 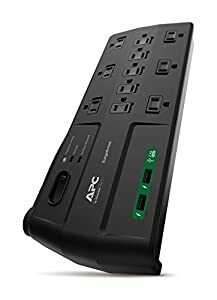 Amazon.com has select APC Surge Protectors on sale. Shipping is free wth Prime or orders $25+. APC 11-Outlet 2880 Joules Surge Protector with USB Charger Ports (P11U2) $19.99. 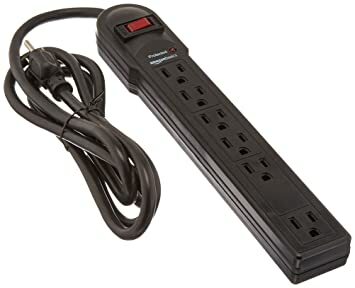 Amazon.com now you can get this AmazonBasics 6-Outlet Surge Protector Power Strip for only $5.98 (regularly $9.99). The AmazonBasics surge-protector power strip creates an important layer of defense and protects electronic devices. With a 14-gauge system and 790-Joule surge-suppression rating, the unit optimally transfers power and helps keep plugged-in devices safe, especially during storms and power outages. 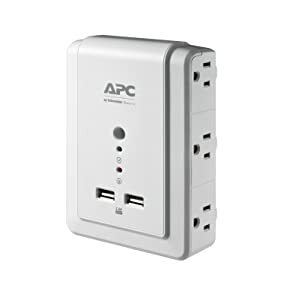 On Amazon where you can now get this APC 6-Outlet Wall Surge Protector with USB Charging Ports for just $12.66 (regularly $19.99) after you clip the $3 coupon – lowest price! This 6 wall outlet surge protector wall mount has 2 USB ports and comes with a lifetime warranty – be sure to check out all the awesome reviews!